and pressure die casting, since 1981! provide you with qualting Plastic Injection Mould Tools. 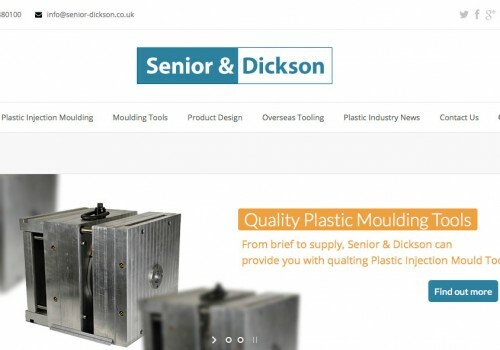 Senior & Dickson supply high quality Plastic Injection Moulding Tools to South Yorkshire, the UK and overseas. We specialise in toolmaking, development and prototype moulding. Prototype models can be produced to a retail quality or used for functionality testing and ergonomics (with various options in between) and before any tooling is manufactured. 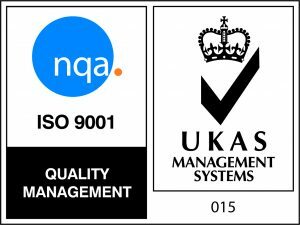 Senior & Dickson offer tooling manufactured in China, India and Poland using our proven suppliers which has been very successful. Right from our base in Doncaster, South Yorkshire.